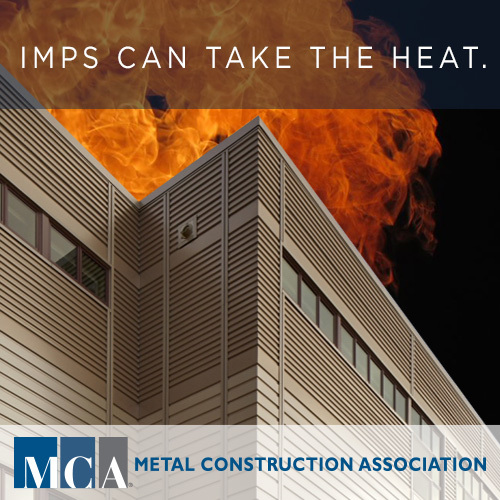 IMPs CAN TAKE THE HEAT. IMPs CAN TAKE THE HEAT. Have you read our white paper, “Fire Safety of Insulated Metal Panels”?